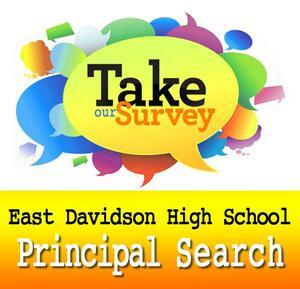 East Davidson High School Principal Search - Over the next few weeks, an interview committee will work with the superintendent to recommend a candidate for Principal at East Davidson High School. -Please take this survey by clicking on the headline above. School bus drivers across North Carolina will enjoy well-earned attention during School Bus Driver Appreciation Week, as individual schools recognize drivers’ key role with various events and celebrations. 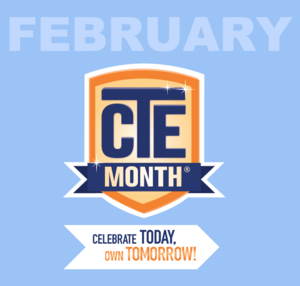 CTE Month is a public awareness campaign to celebrate the value of the achievements & accomplishments of CTE programs across the country. Our students are learning digitally​ everyday ​in Davidson County Schools. 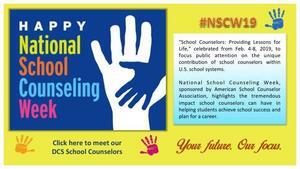 Learn more about Digital Learning Day, click on the headline above.